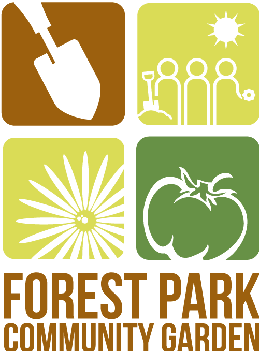 The Forest Park Community Garden hosts a series of yearly events including classes, workshops, and parties. This calendar will list our yearly events and important dates for members. Non-members are invited to attend any and all public events. You do not need to be a member or resident of Forest Park to attend public events.